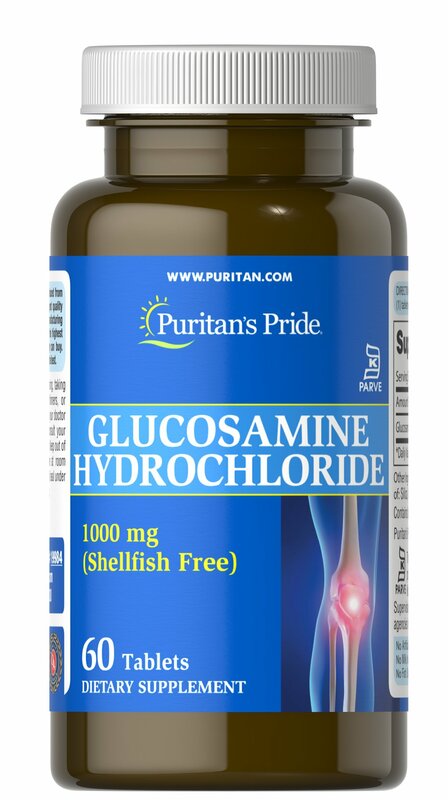 Now you can enjoy the benefits of Glucosamine as part of your vegetarian or shellfish-free diet! Free of yeast, wheat, soy and dairy. No artificial preservatives, flavors or colors. Shellfish Free.